Office Space - Des Peres, Missouri. Executive serviced office space based at this upscale Corporate Hill location, and can be easily accessible via the Highway 40 and to lots of nearby eateries and to the Shopping Mall. 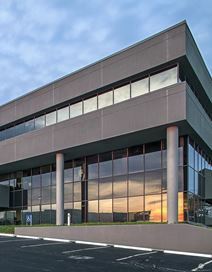 This Des Peres location offers a great and convenient working environment offers fully furnished office suites, a great reception area, and a full service kitchen. The latest technology is also offered with mail voice messaging services and other admin related facilities.